Recently there’s been speculation and or rumors that Conor McGregor and John Kavanagh have split ways. But, recently the SBG leader said he hopes to corner the star in his next bout. 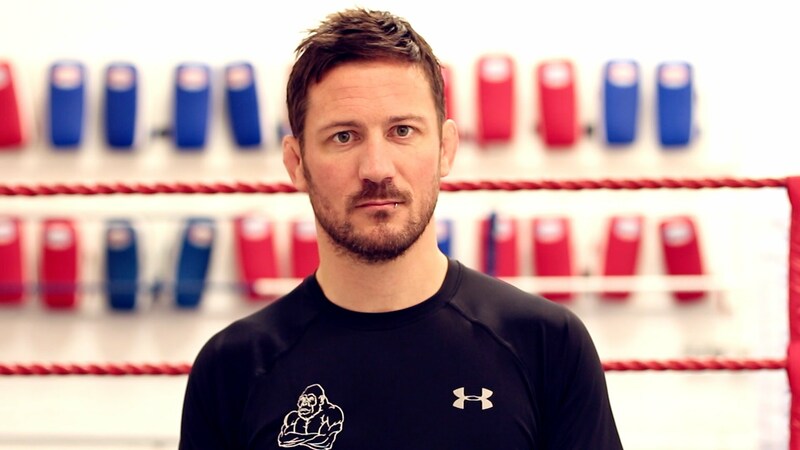 Due to recent comments Kavanagh had made about not communicating much with McGregor, speculation peaked as to whether the former UFC champ had moved on. Then, more recently, the Irish fighter was doing some training in Miami. In a recent appearance on The Late, Late Show, Kavanagh reported he hadn’t seen McGregor in “months”. But, when asked about whether he hopes to corner McGregor for his next bout, Kavanagh said “Very much so, I certainly hope so” (quote via MMA Fighting). McGregor hasn’t fought since October, when he was submitted by lightweight champ Khabib Nurmagomedov at UFC 229.